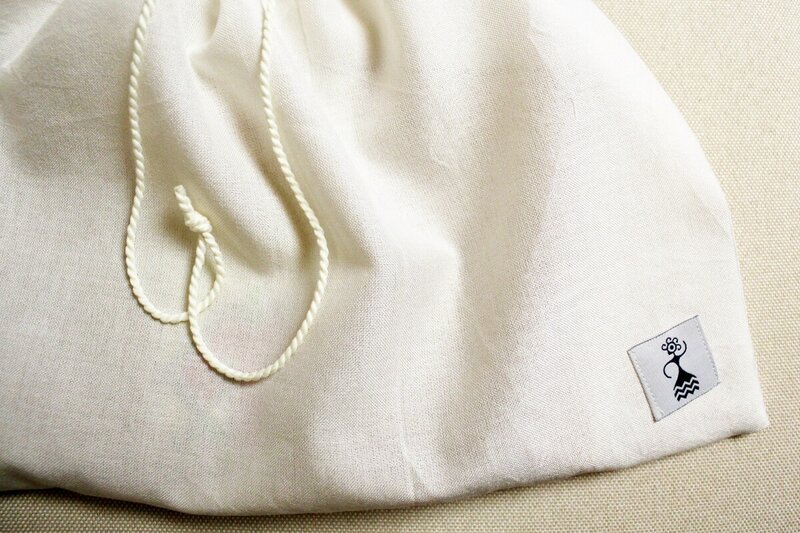 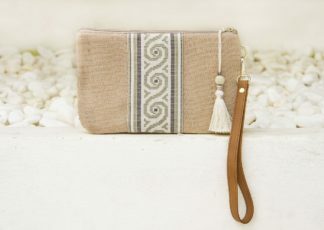 The ultimate summer must-have accessory for the beach or the island lover. 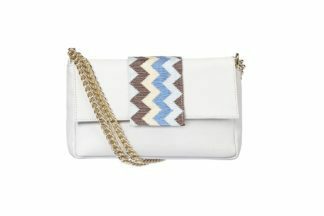 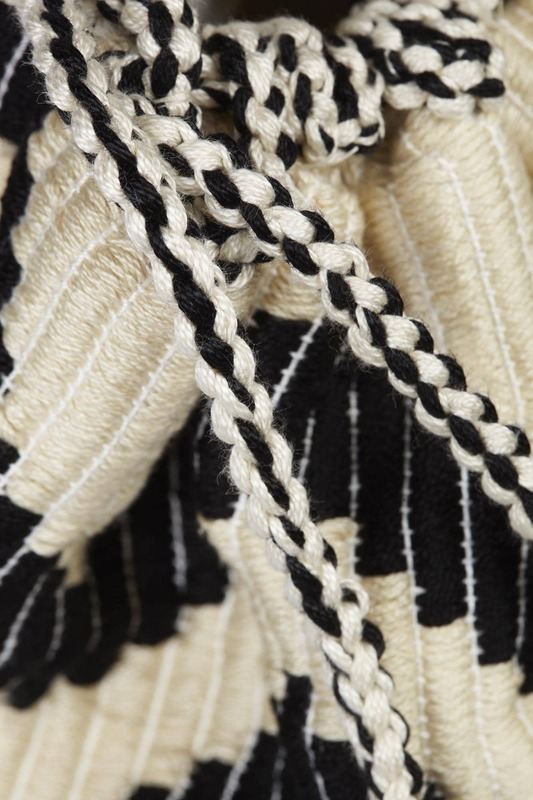 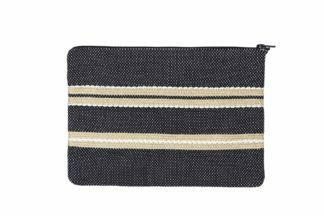 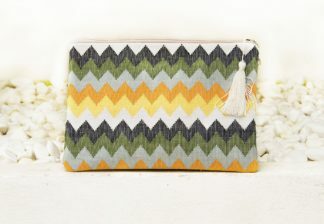 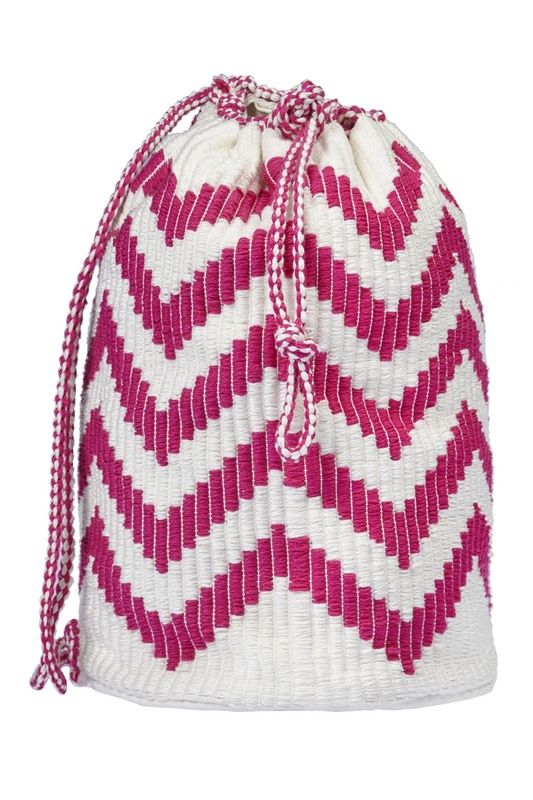 Woven on a hand loom with a traditional zig-zag motif. 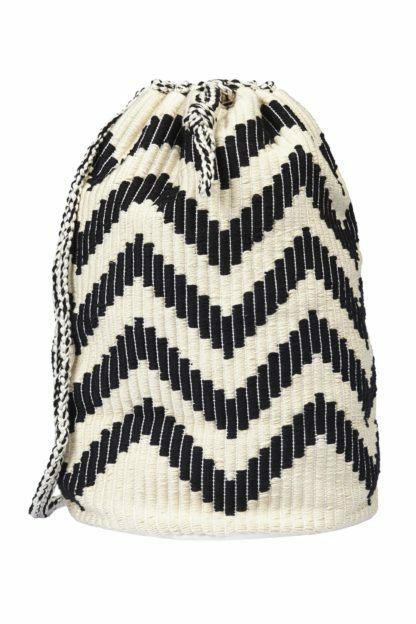 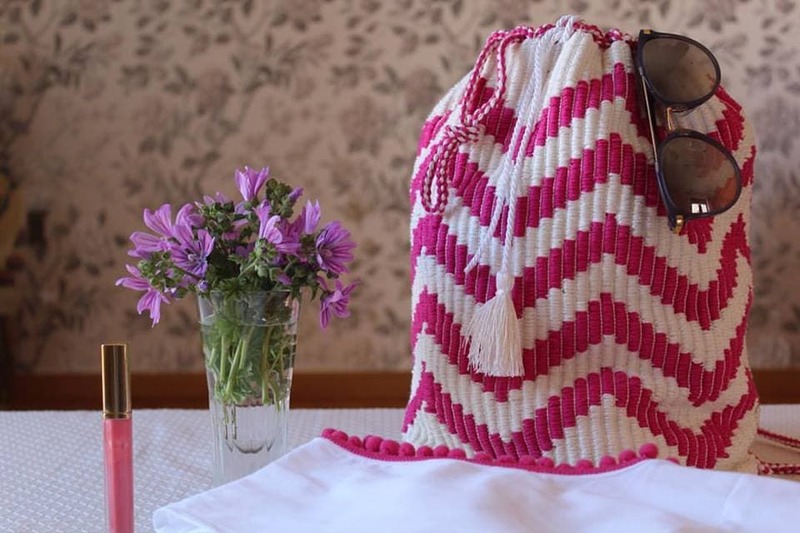 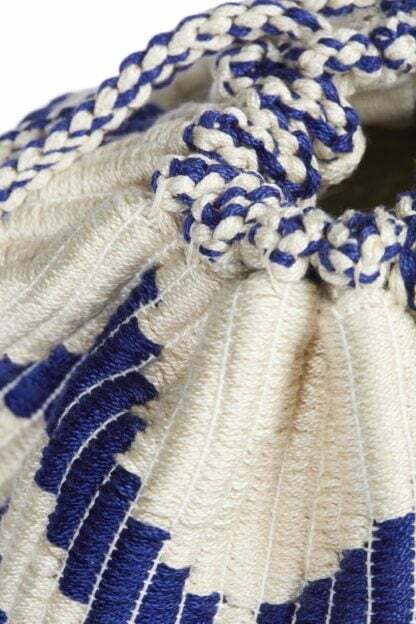 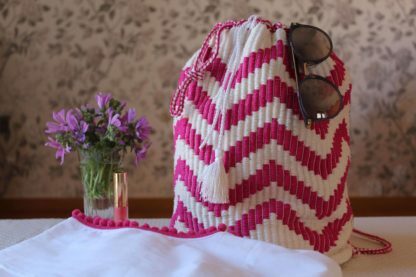 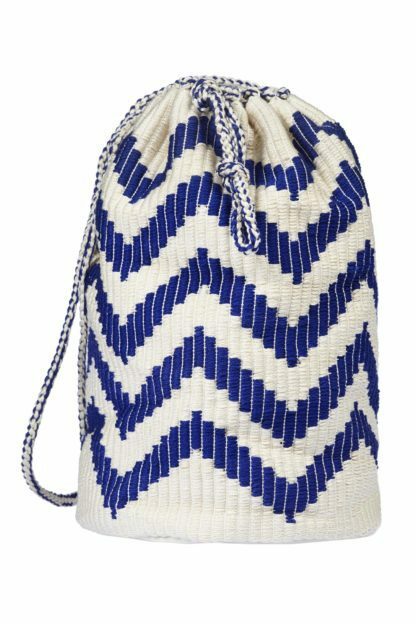 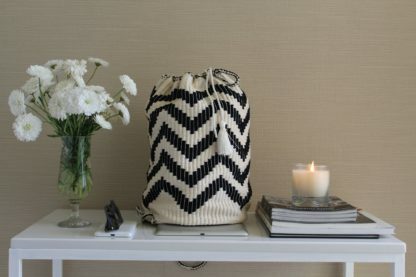 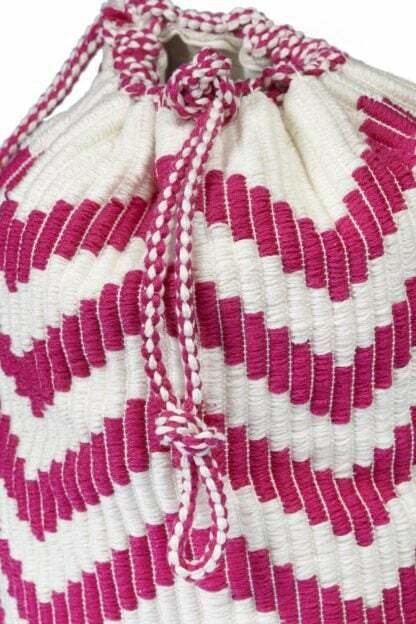 Woven on a hand loom, by local artisans, with a traditional zig-zag pattern featuring the “walk of love”,signifying the ups and downs of love.With two handles to hold it as a rucksack.